The XBS limited company, in cooperation with Infinity Overseas and other key players (different chambers of commerce in Romania ), will organize in the period 21st – 26th October 2015, business meetings between Romanian and Indian companies in Bucharest. 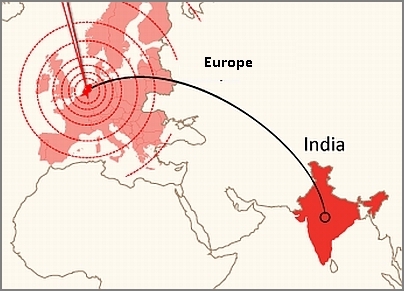 Indian companies to Romanian companies and companies / business entities from other nations. 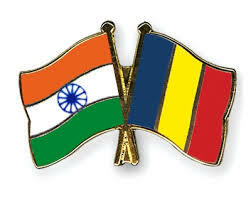 Romanian companies interested in developing businesses in India. During the visit to Romania the delegation will meet representatives from the Romanian companies, and other players (chamber of commerce etc). The visit aims at giving Indian companies an understanding of Romanian companies, business opportunities and to meet directly with key players on the Romanian and European market. Explore collaborations between Indian companies with local companies. Open the gates between Indian and Romanian companies for direct interaction. B2B Meetings between high-level representatives of Romanian and Indian companies. Networking together with invited key players from diverse sectors. XBS will promote Indian companies in Romania for this Event. We have access to and shall invite more than 1000 companies from different sectors. Presentation about Romanian market, economic situation, opportunities, financing ect. 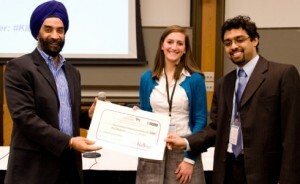 by expert consultants from different fields. Sightseeing in Bucharest and nearby places of tourist interest.